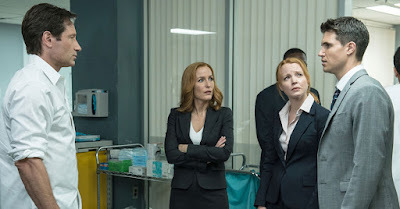 The last few days have brought some casting news for the eleventh season of The X-Files. In the return column are Robbie Amell and Lauren Ambrose (Agents Miller and Einstein, respectively), while Academy Award-nominee Barbara Hershey has been cast in a recurring role. 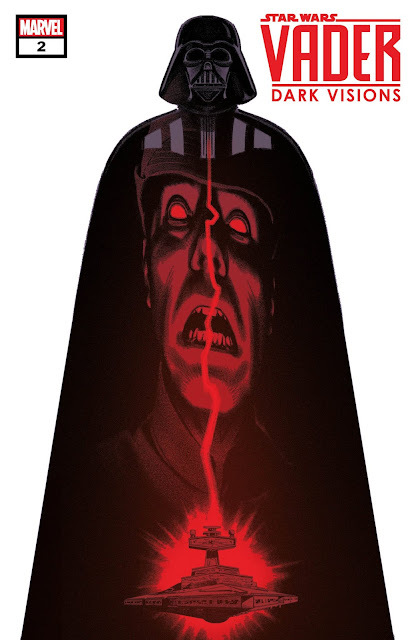 According to Deadline, Hershey will be playing a "powerful character who represents a mysterious organization." Hershey, Amell, and Ambrose join X-Files alums David Duchovny, Gillian Anderson, and Mitch Pileggi. 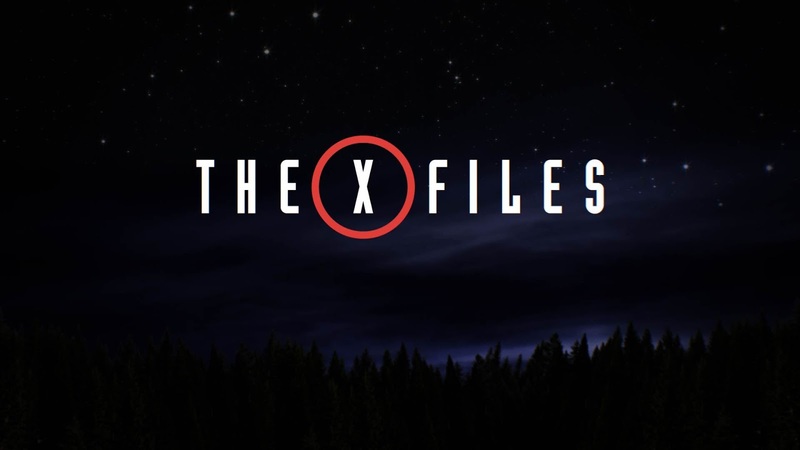 Production on the new season of The X-Files is currently underway in Vancouver. The ten episode event series will air at some point during the 2017-2018 season on Fox, but no premiere date has been announced just yet. 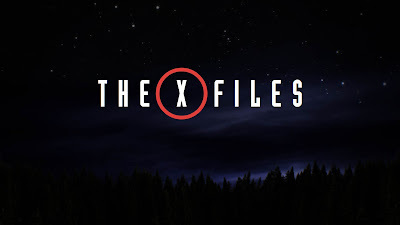 You can find out more about The X-Files by visiting the official site here.